Paris Fashion Week! 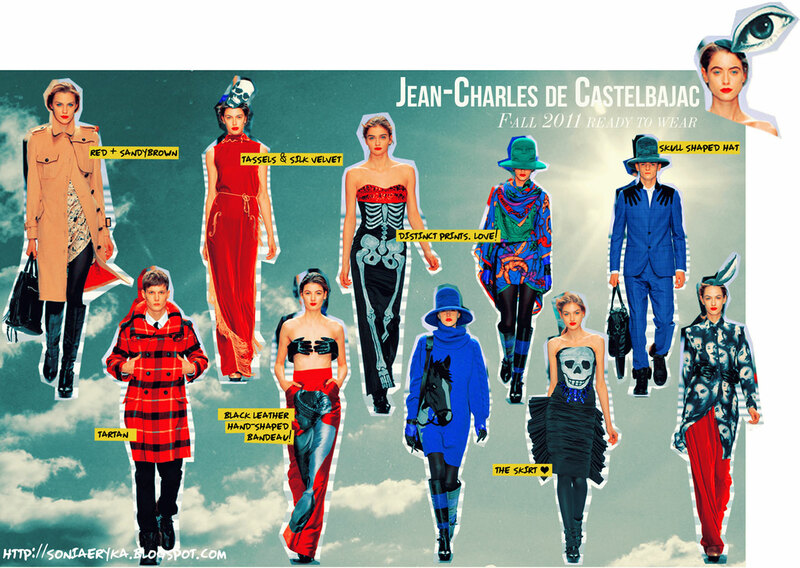 Time for me to do some fun runway revieeewsss :) here it goes! love the bold colours and prints!